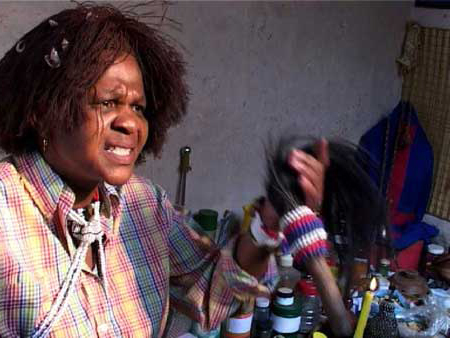 Zakhi travels to small towns in South Africa and meets interesting people in hair saloons. This road documentary shows a homosexuality that is away from the mainstream scene, but nonetheless with much style, especially when it comes to hair. Zakhi viaja de van pela África do Sul e conhece pessoas interessantes em salões de beleza. O documentário mostra uma cena homossexual fora do ‘mainstream’, mas com muito estilo.